Because these specialty companies are not widely known, you won’t know about negative entries just by monitoring your Equifax, Experian, and TransUnion reports. Therefore, you have the right to request a report from all credit reporting agencies, including the specialty companies, once per year. If you are thinking about applying for a new job, a new apartment or a new bank account, request your report from the specialty companies covering the particular market. The Consumer Financial Protection Bureau published a list of specialty companies, available at https://www.consumerfinance.gov/ask-cfpb/what-are-specialty-consumer-reporting-agencies-and-what-kind-of-information-do-they-collect-en-1813/. The Bureau lists each area (employment screening, tenant screening, etc.) and the corresponding specialty companies. If you don’t request your specialty credit report before your application, you can still dispute the information if your application is denied. Upon denial, you should be provided the name of the company who prepared the report. 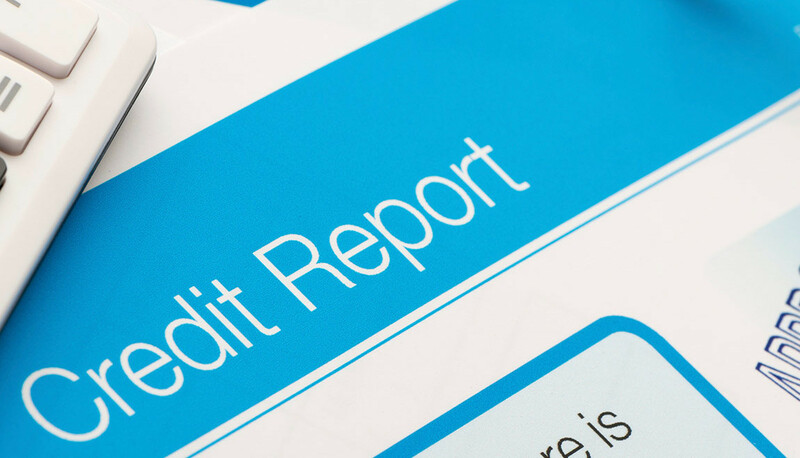 Send a letter to that company requesting a full copy of your credit report so you can evaluate whether the negative information is accurate or not. 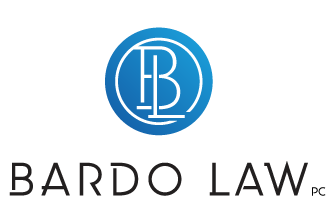 If you have questions about the various credit reporting agencies, a credit denial, or your rights to view your reports, contact a consumer law attorney.